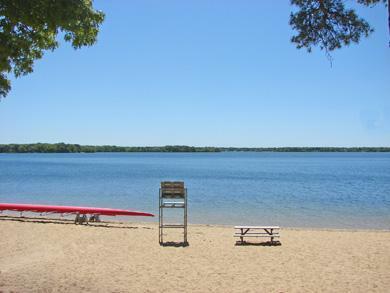 A residents only beach, Wequaquet Lake, is great for canoeing, kayaking and other boating activities. 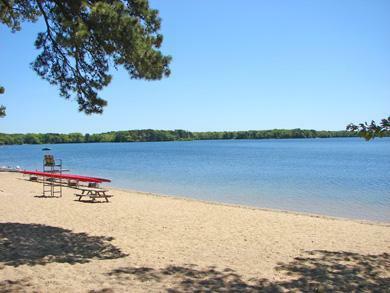 There is also a nice, quiet beach for relaxing. Very clean and quiet. The water was always the perfect temperature. Lots of birds to see!